Manitoba auto dealers can now sell guaranteed asset protection (GAP) insurance but it will come with a cost to them. 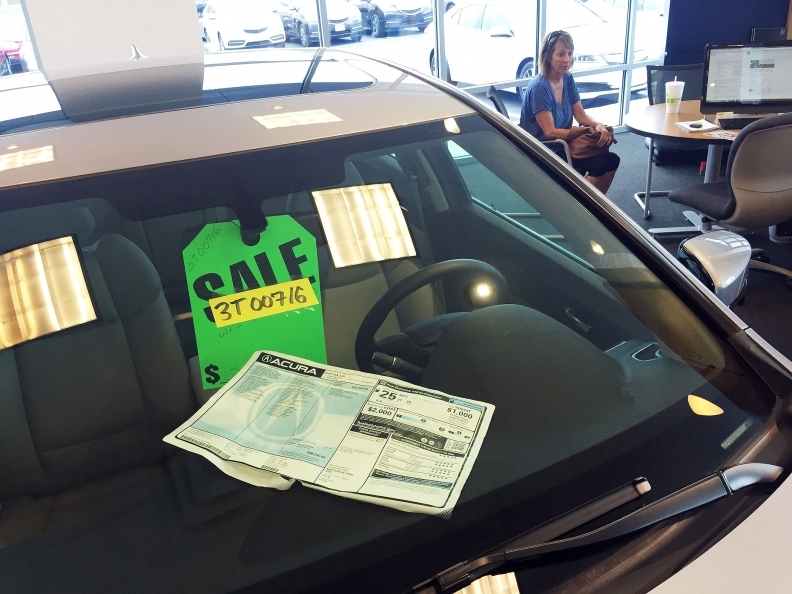 Dealers wishing to sell GAP insurance must hold a restricted insurance agent licence and that comes with a varying fee depending on the number of employees a dealer wants to license. The council offers a registration form online to meet the anticipated demand. The licence comes with a $150 fee for dealerships seeking to licence one to four employees. The fee increases incrementally depending on the number of additional licensed employees. The licence must be renewed and fee paid annually. The provincial government amended regulations on Dec. 22 to allow dealers to provide the insurance, which means Manitoba’s auto dealers can now sell it at the time a consumer purchases or leases a vehicle. GAP insurance is a supplement to automobile insurance policies. It provides financial protection from certain types of loss that are not covered by standard automobile insurance. When someone finances a vehicle that gets written off after a collision, the value of their insurance may not be enough to cover the outstanding loan on the vehicle. GAP insurance can be purchased to cover this amount, with coverage varying based on the amount of the loan or lease. Auto dealers can contact the Insurance Council of Manitoba by email [email protected] or call 204-988-6800 to apply for or update restricted agent licences so they can begin offering the product.